Creating high energy and non-toxic battery power. Our technology is accelerating us towards an increasingly miniature, powerful and mobile future: and until recently, batteries have often been a necessity which has slowed us down. Earlier this year, however, researchers at UCLA announced they have developed a battery made from a revolutionary new material which could change everything. 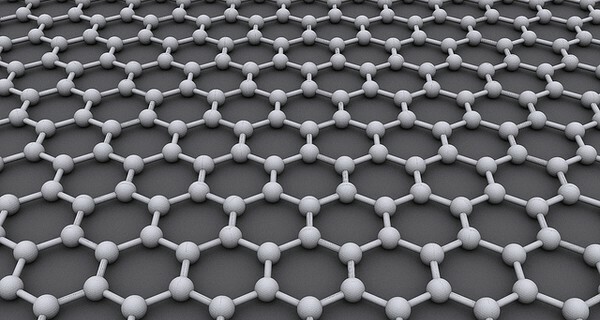 Graphene, a single layer of carbon one atom thick, was first described in 1962 but only manufactured for the first time in 2004. Since then its remarkable properties – the "strongest material in the world", completely flexible, more conductive than copper – have presented scientists and engineers with an intoxicating range of possibilities. In this case, the technique developed at UCLA offers the prospect of batteries which are inexpensive, non-toxic and incredibly efficient. They will mean you can charge your phone in five seconds, or a laptop in 30, while electric vehicles could run far longer than current vehicles and recharge in a fraction of the time. The graphene battery has the potential to power its very own wave of technical innovations.